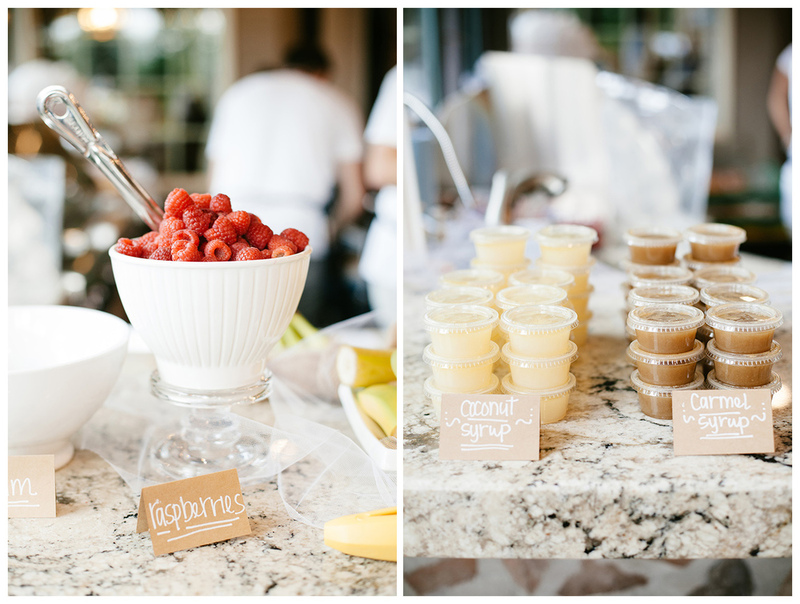 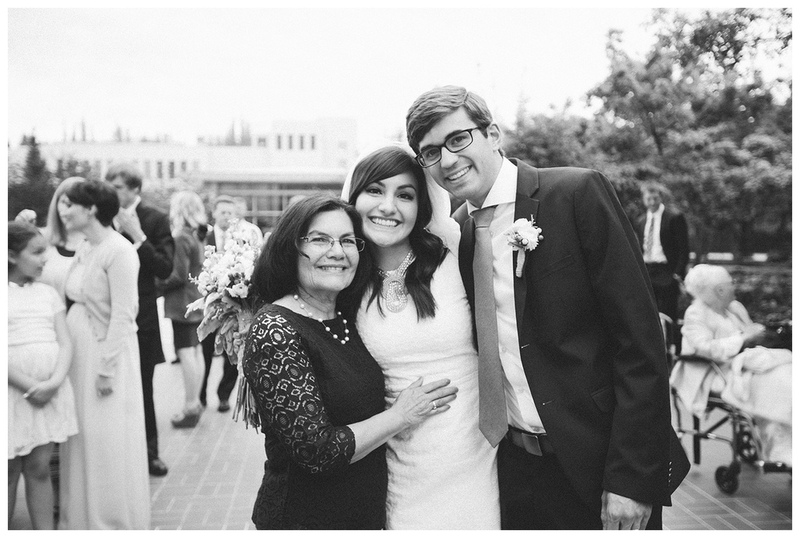 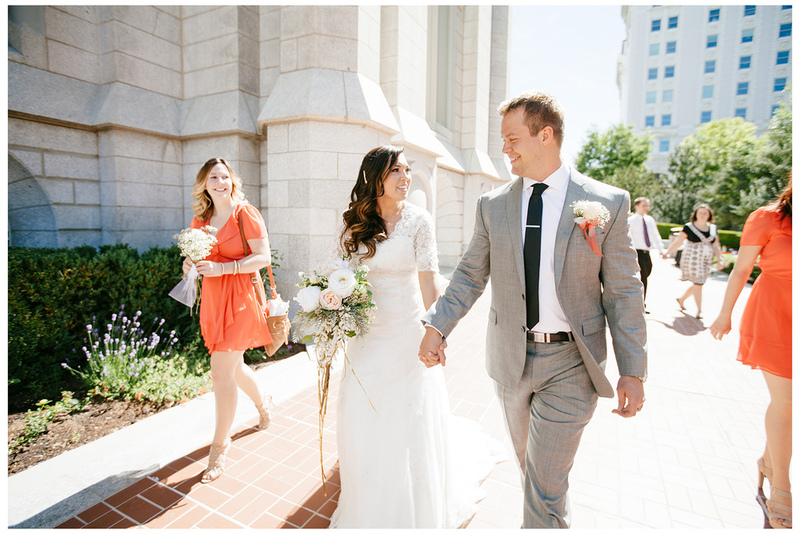 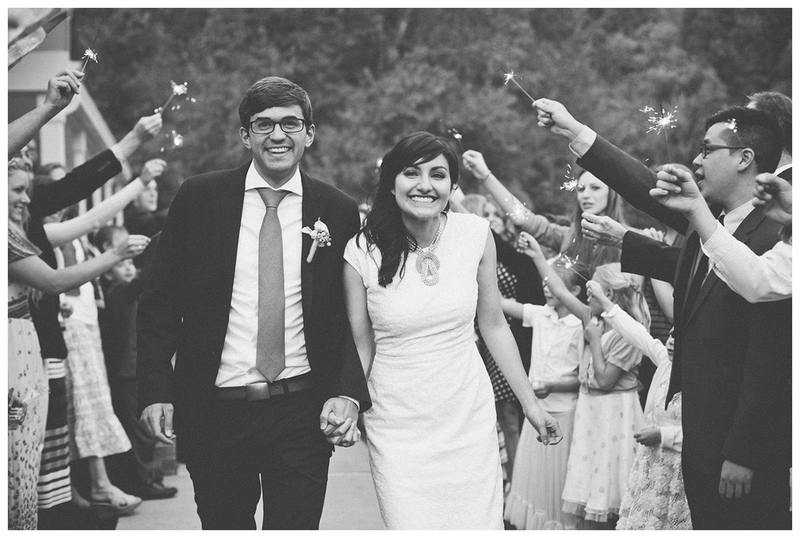 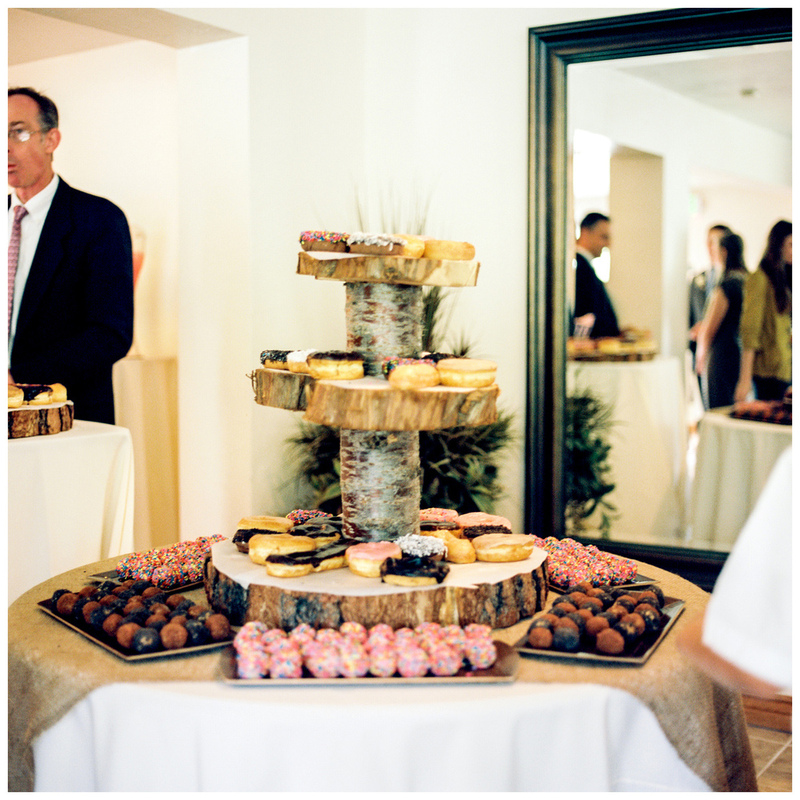 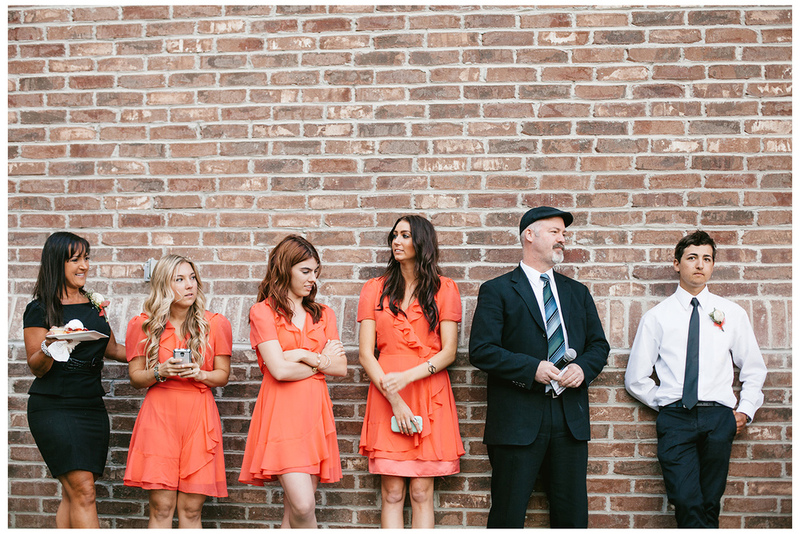 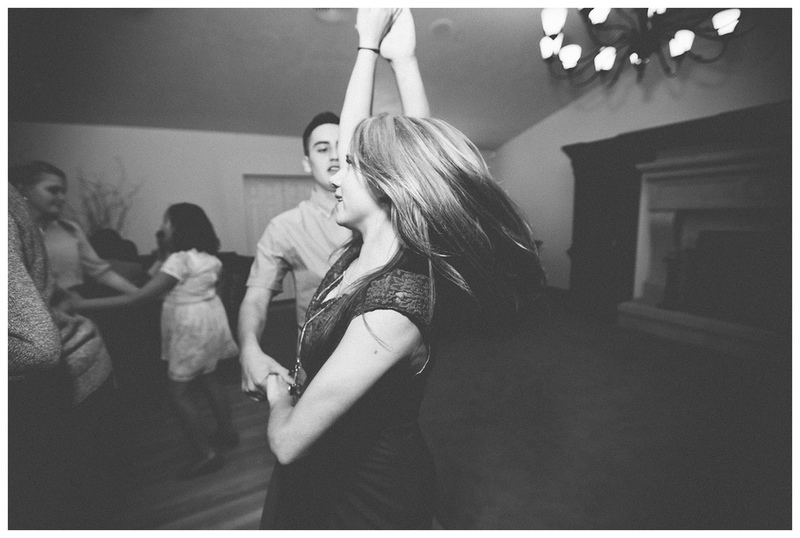 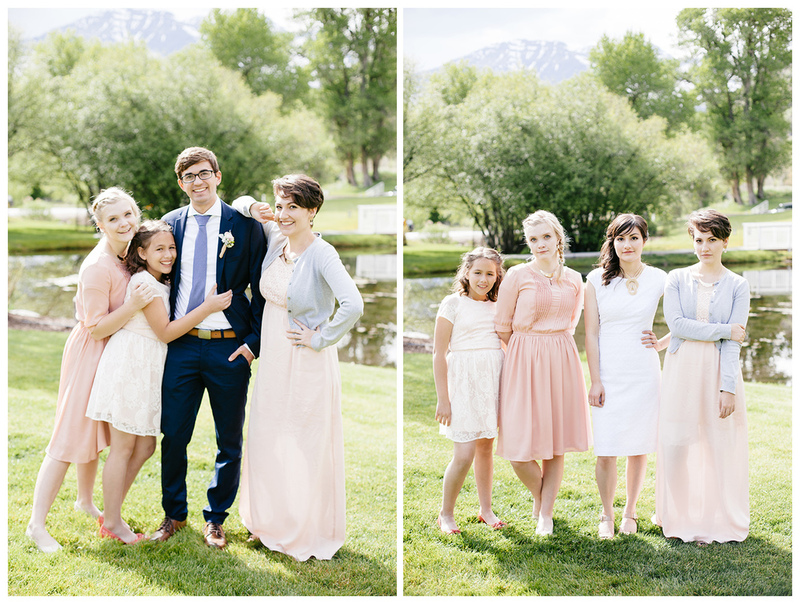 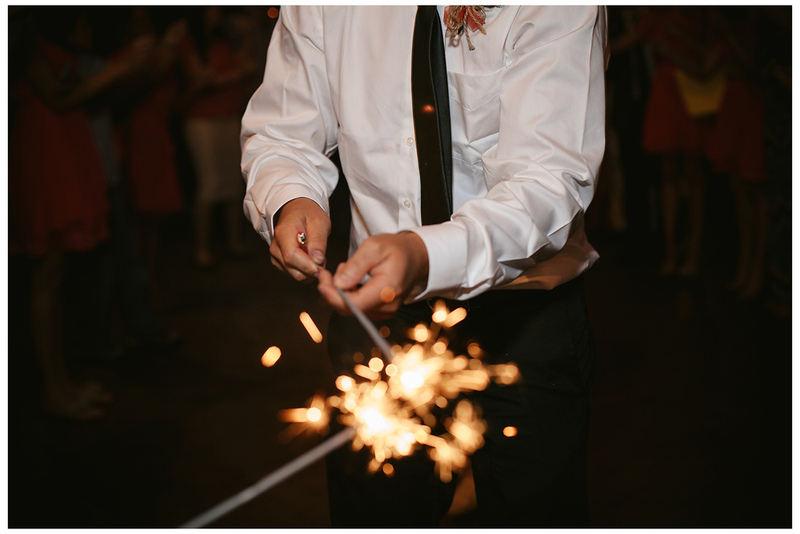 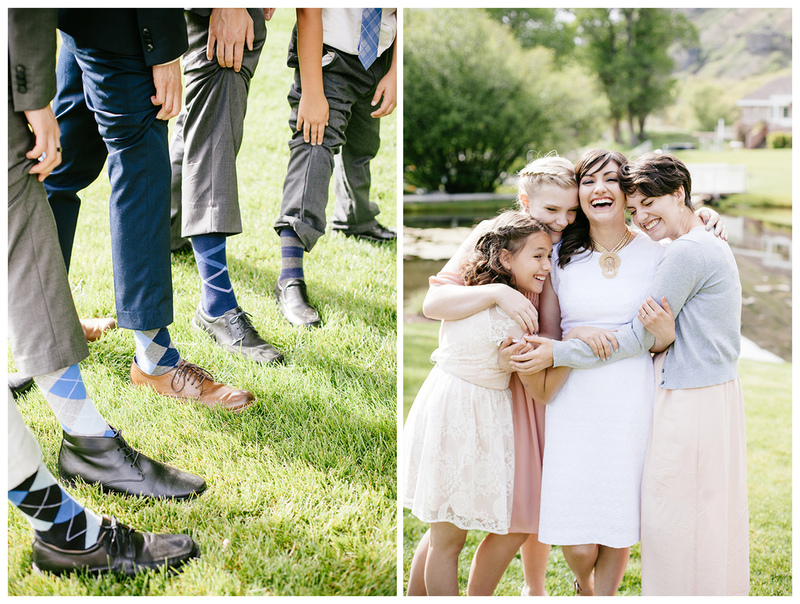 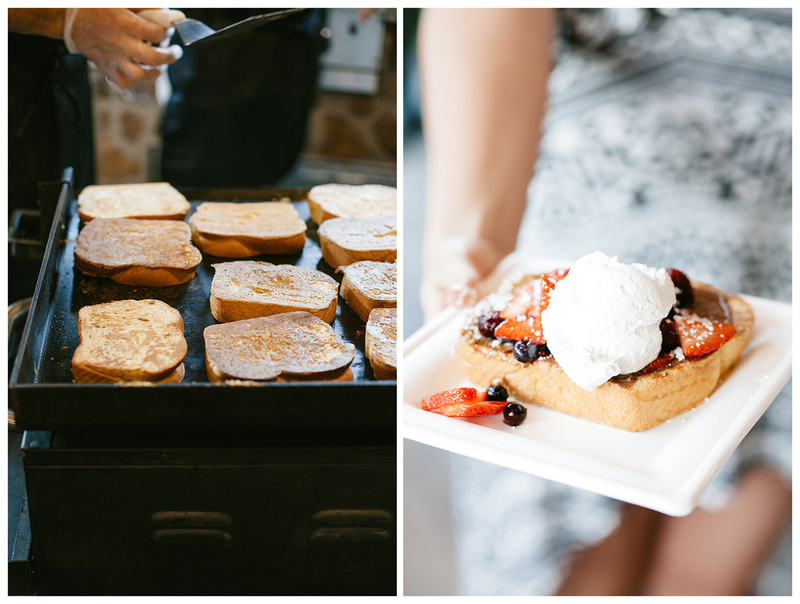 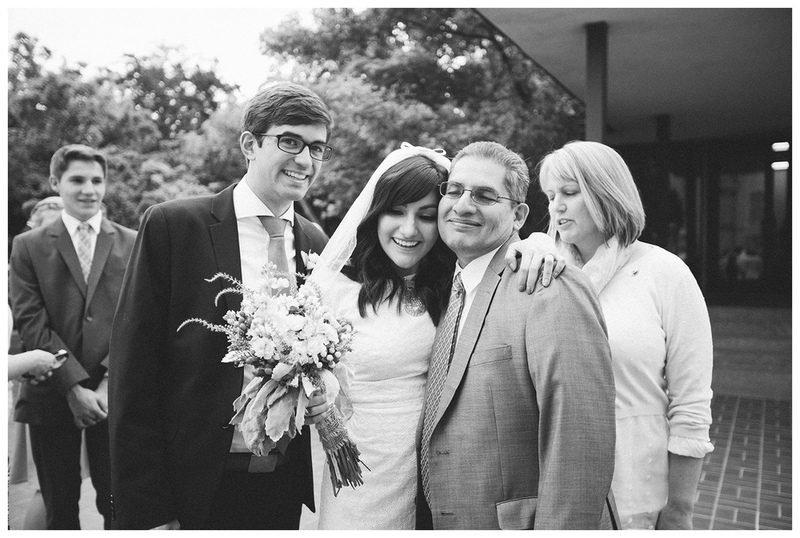 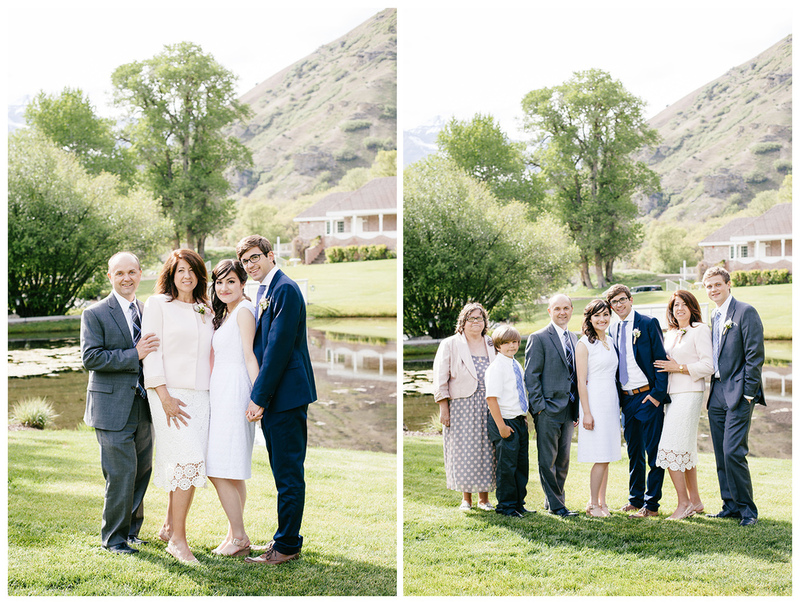 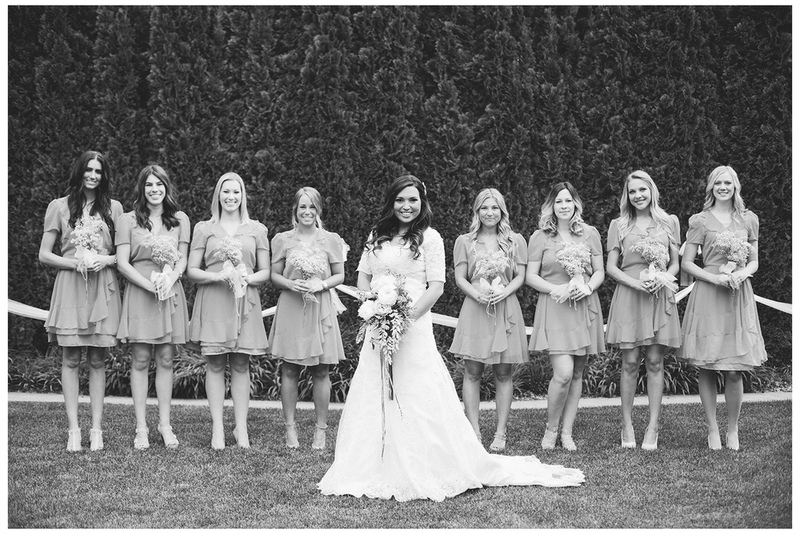 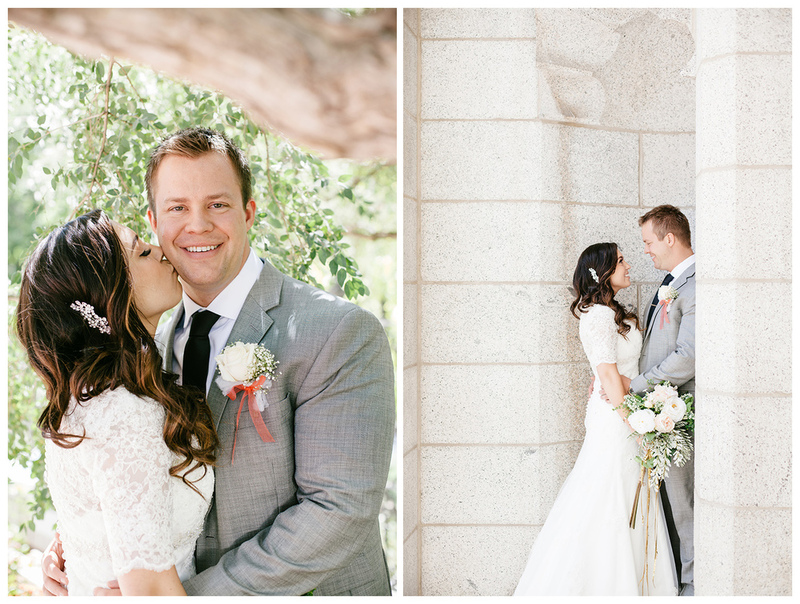 This was definitely one of my very favorite weddings of 2014. 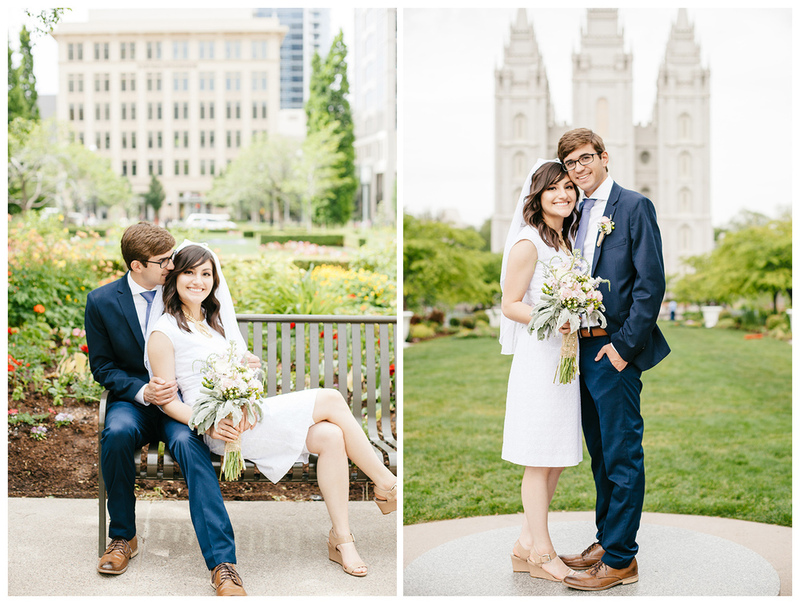 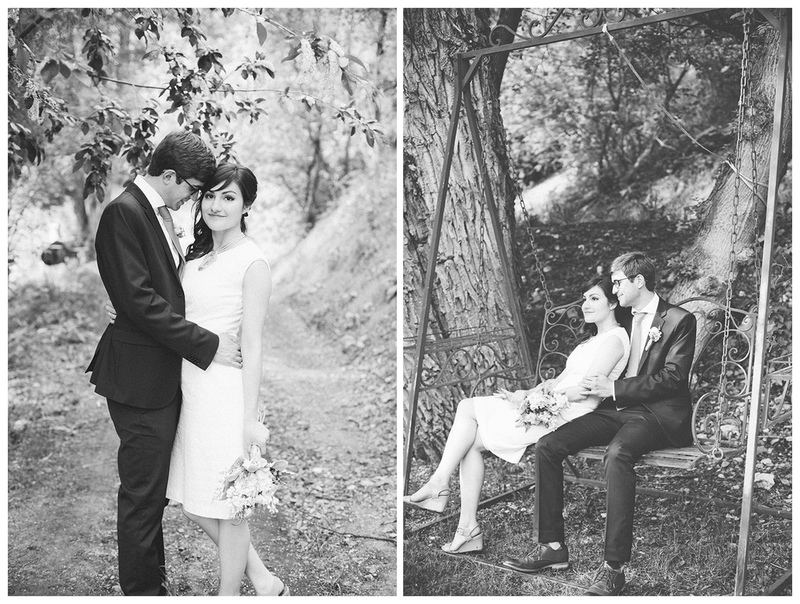 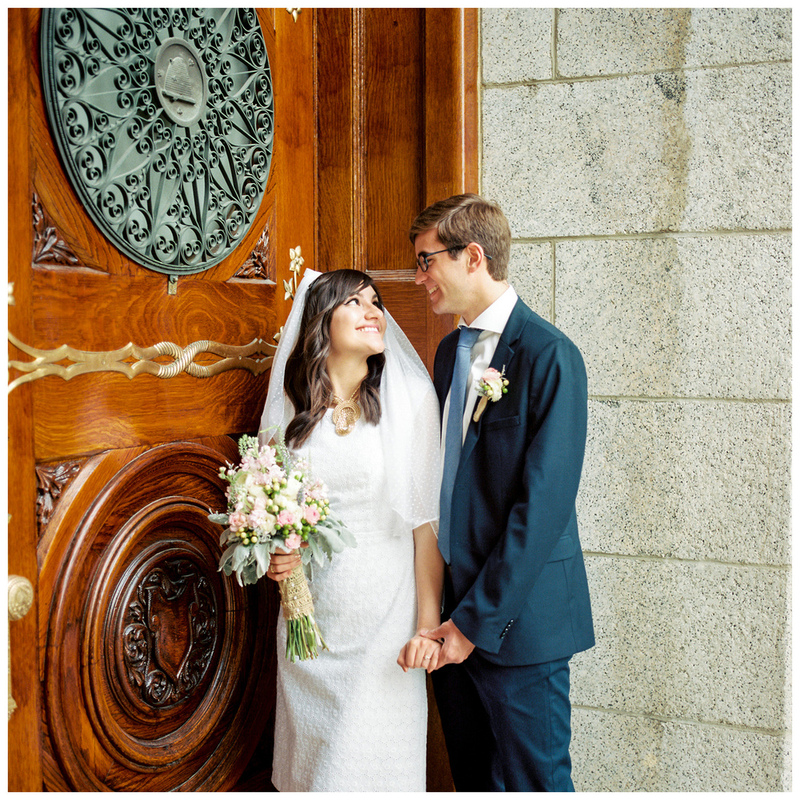 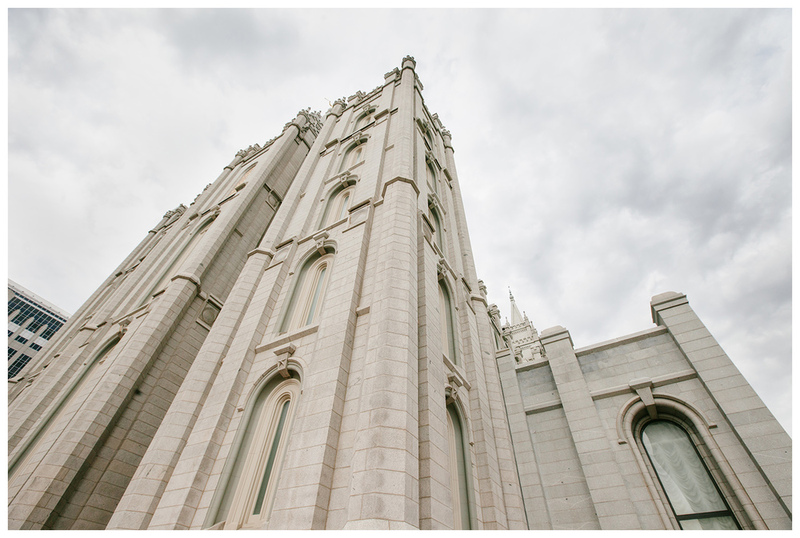 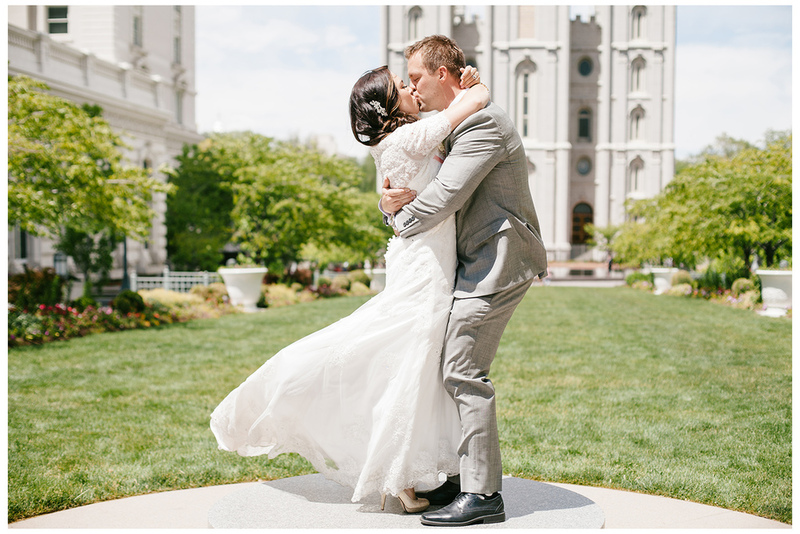 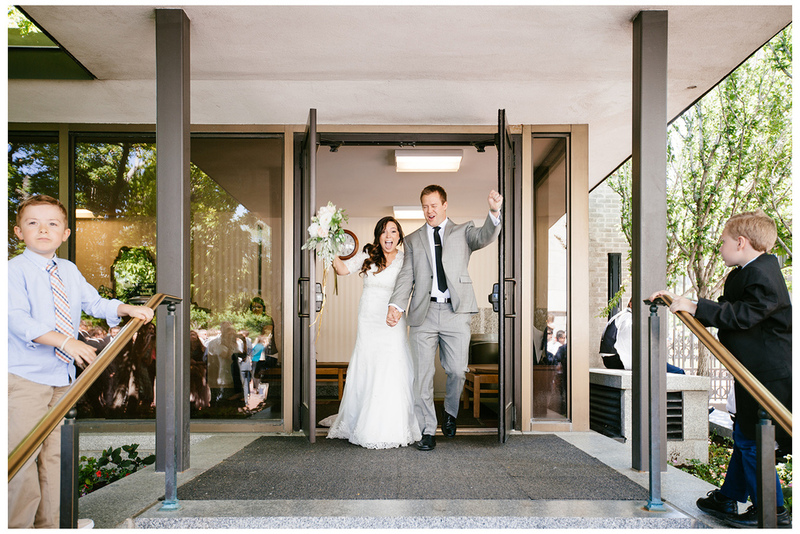 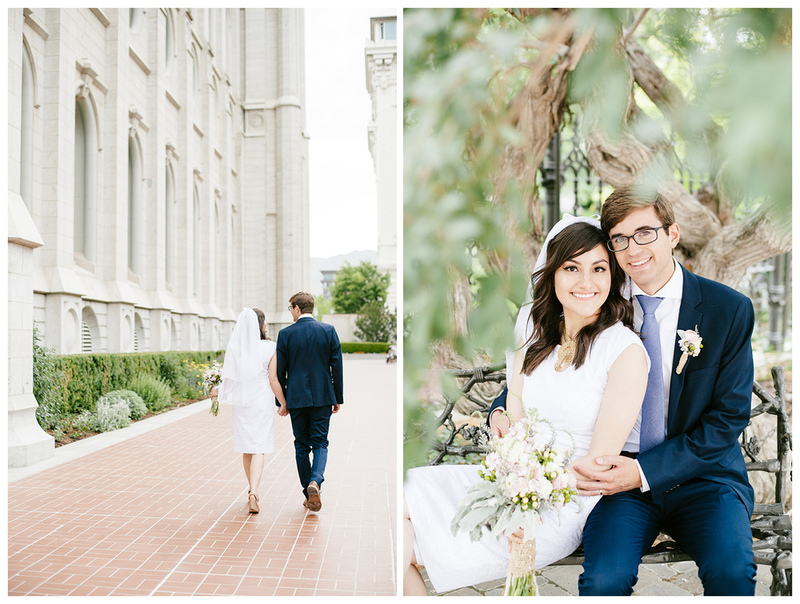 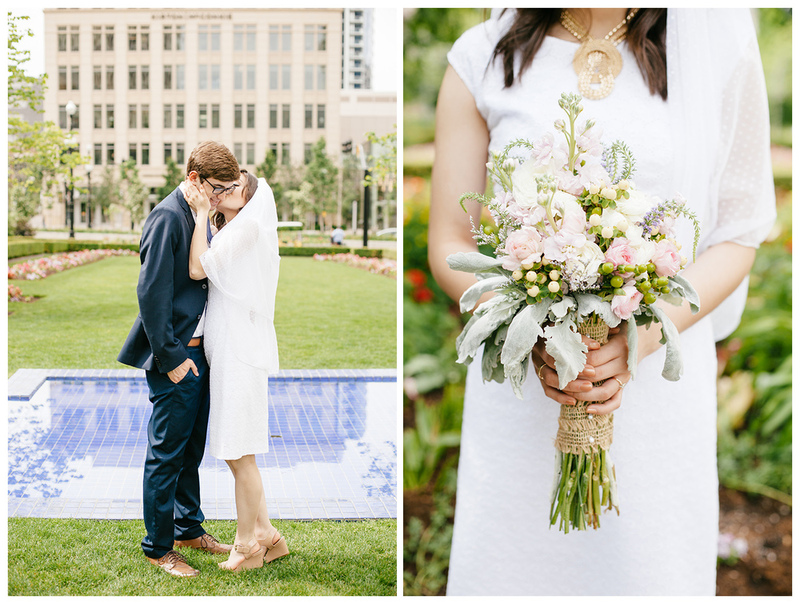 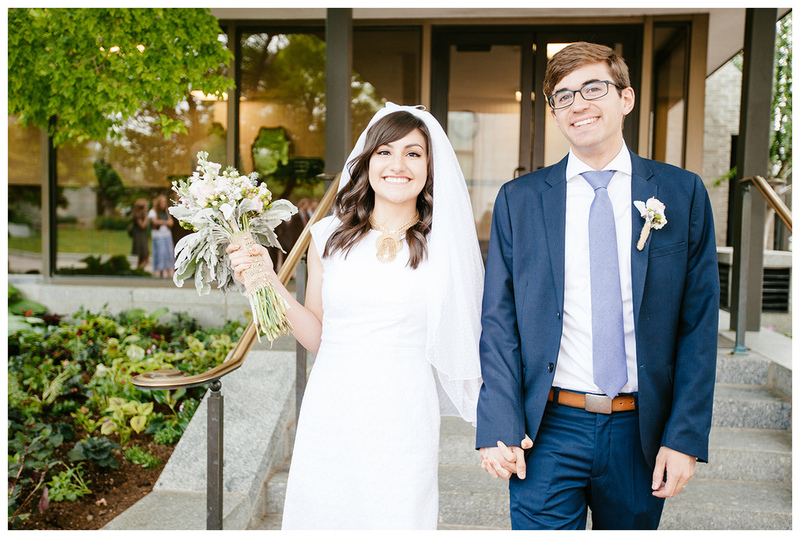 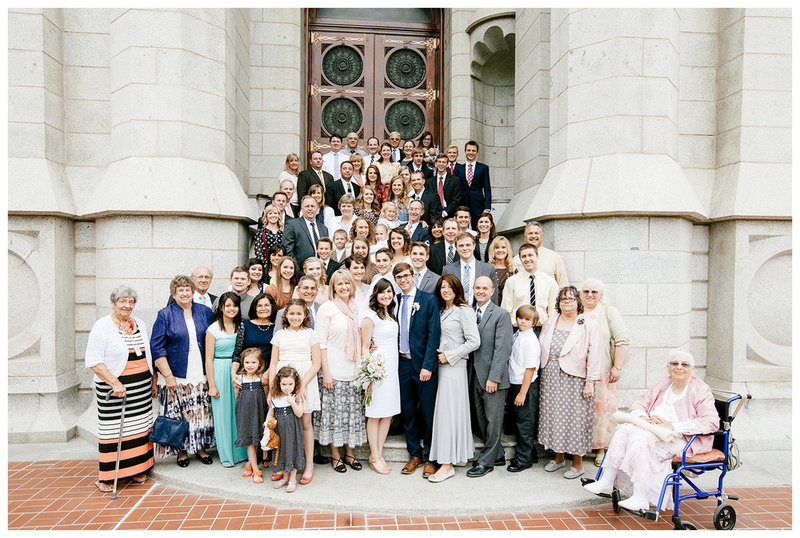 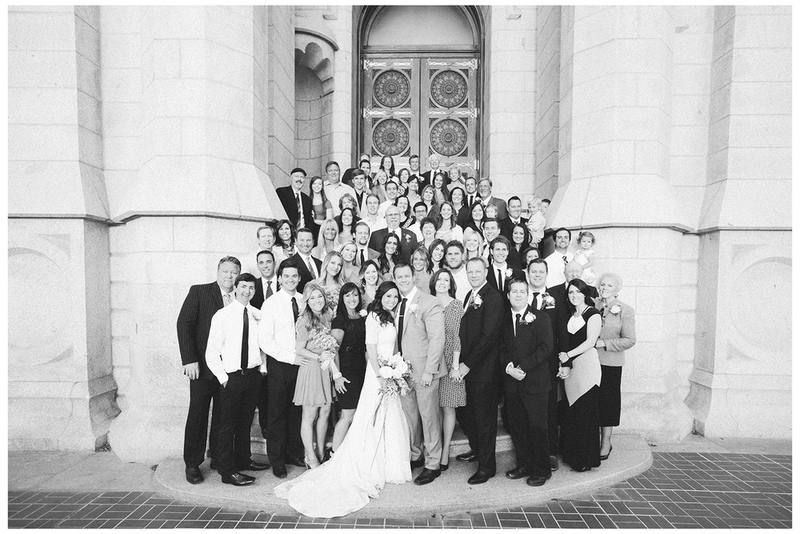 Elisabeth and Andrew's wedding was so beautiful! 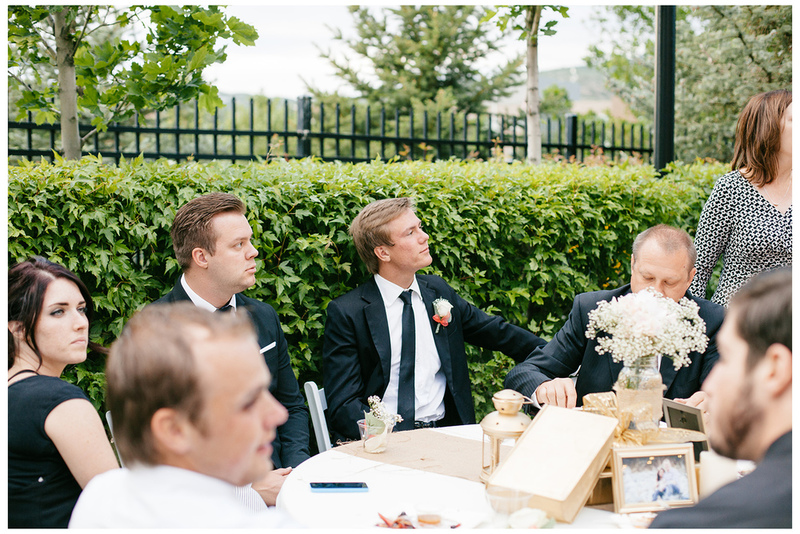 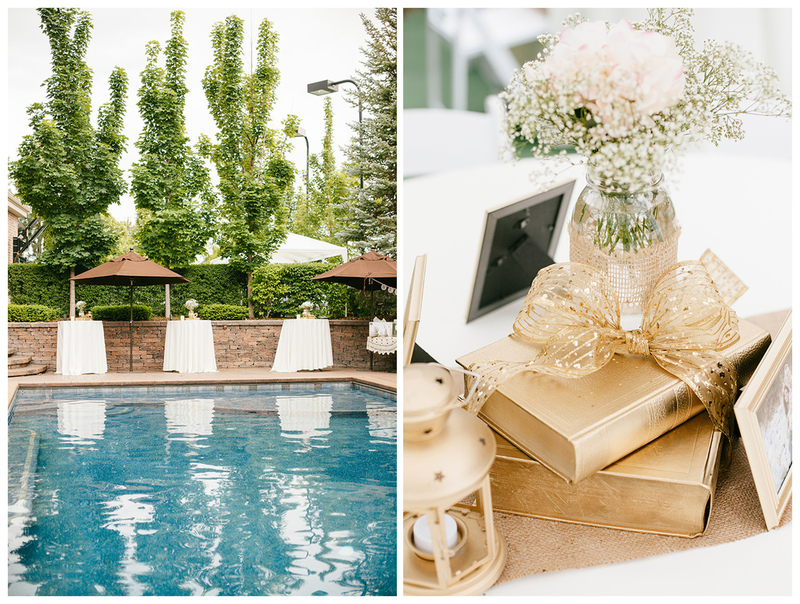 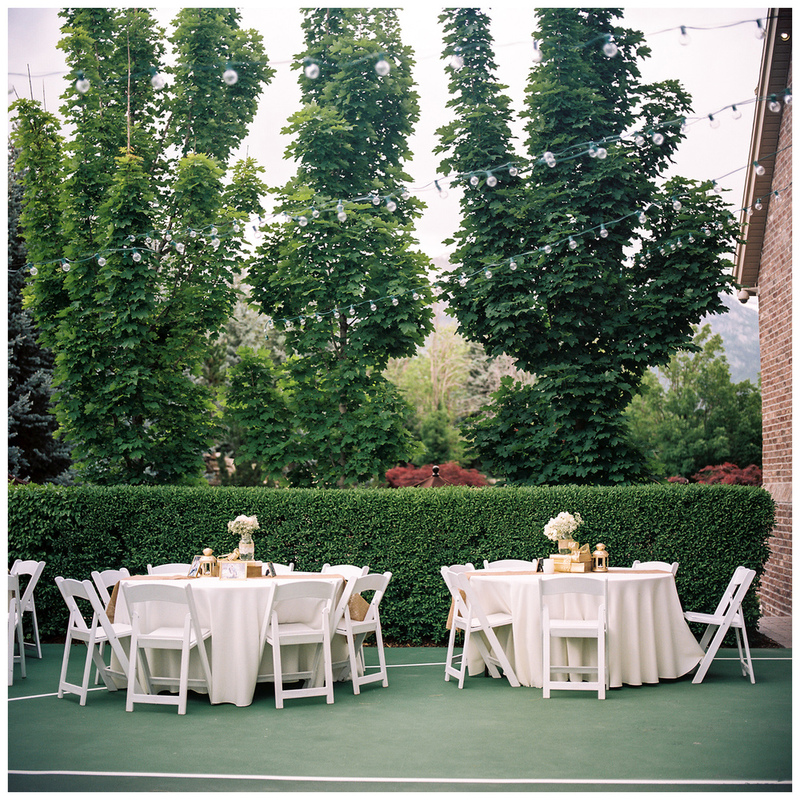 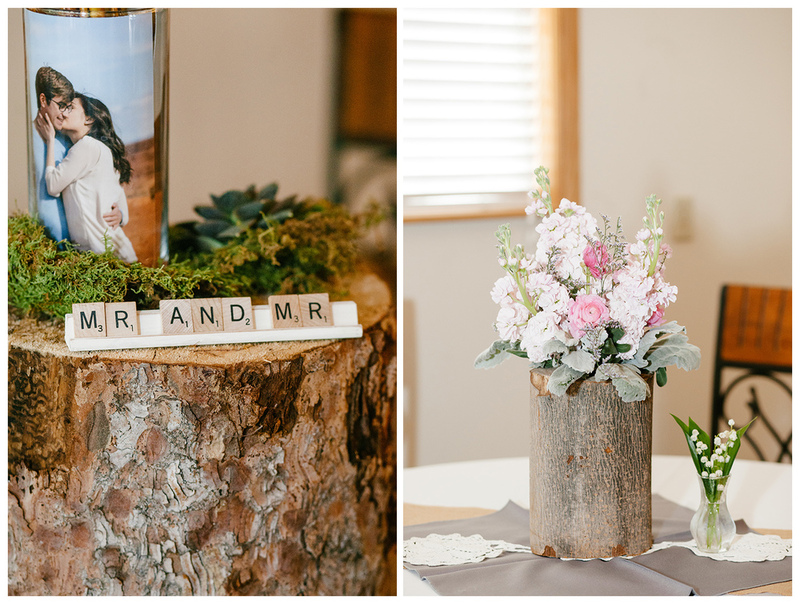 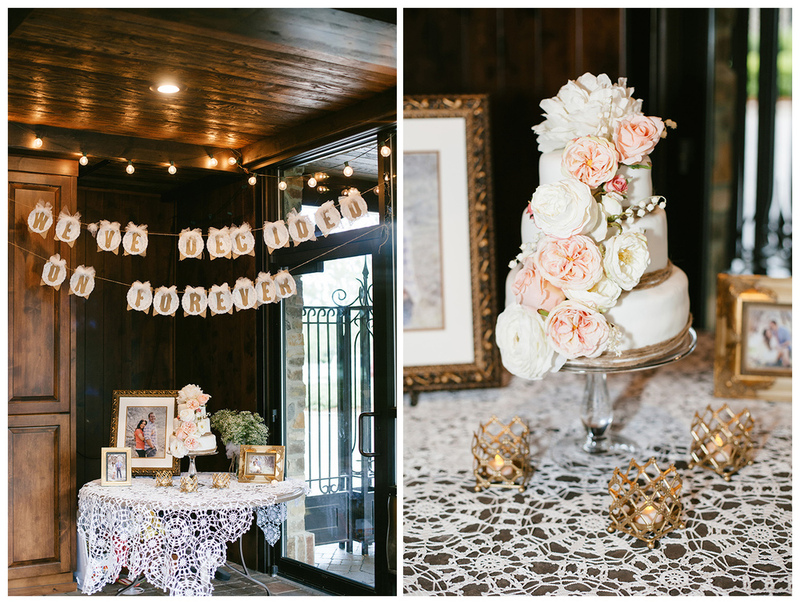 I loved the intimate backyard setting for their reception! 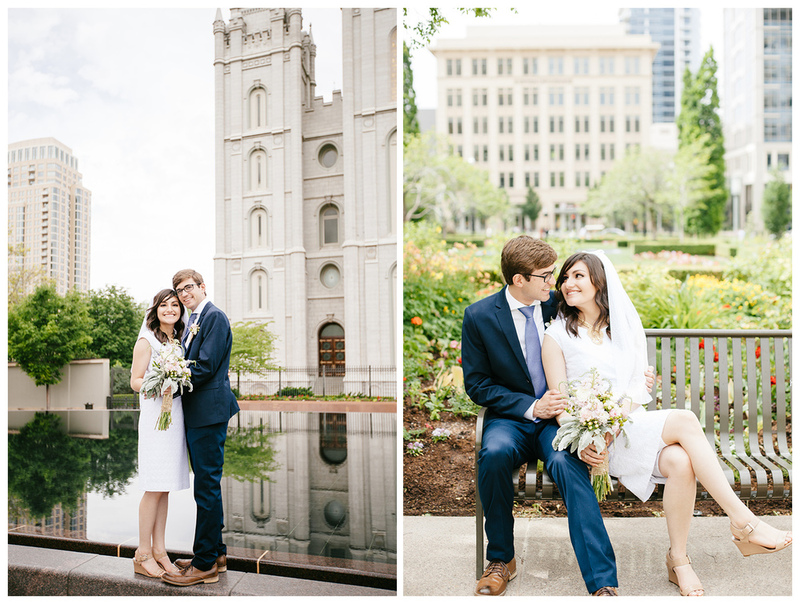 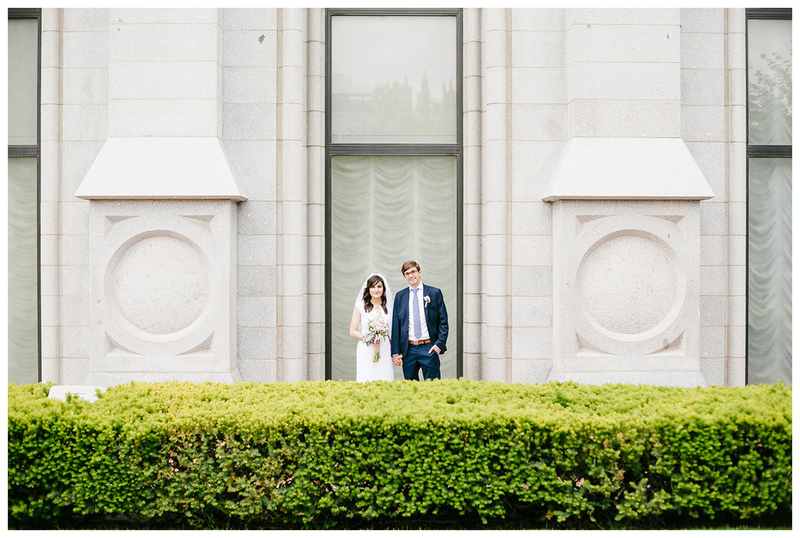 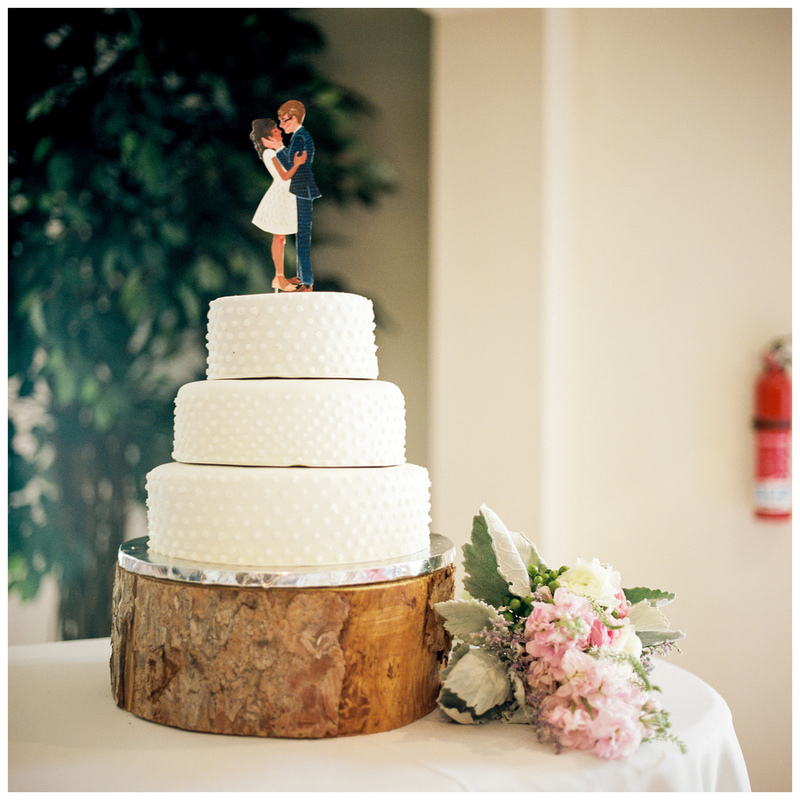 They had so many details to help tell their love story - it was so fun to work with such a happy, in love couple!